Short, intense and mesmerizing. 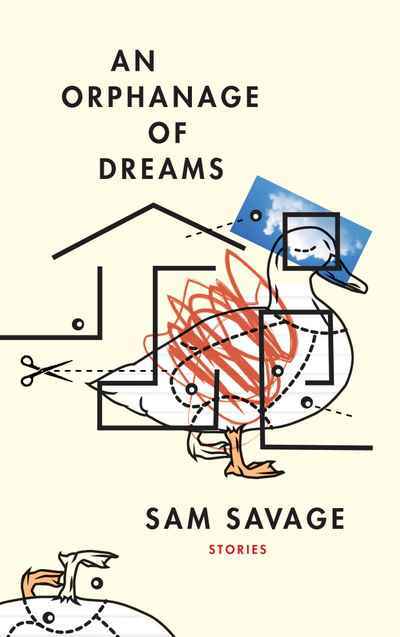 Read these very short stories on a train, a tram, a bus, or waiting in the check out line. Captives by Angela Meyer will fit into your pocket, your handbag or tucked into the cover of your ipad. Captives opens with a husband pointing his gun at his wife. 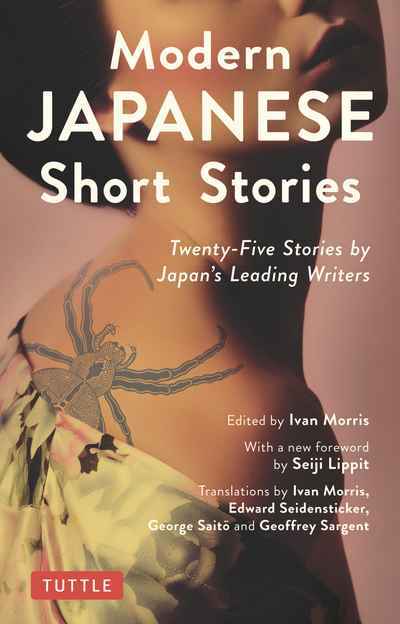 There’s a woman who hears ‘the hiss of Beelzebub behind people’s voices’, a photographer who captures the desire to suicide, a man locked in a toilet who may never get out, a couple who grow young, and a prisoner who learns to swallow like a python. Movie stars appear throughout reminding us that people live on through images: Paul Newman, Anthony Perkins, Divine, and a girl who died in a car crash are all caught eternally on film. 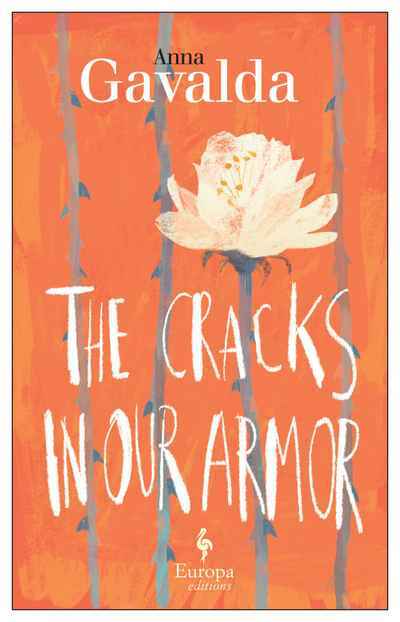 There’s a touch of Annie Proulx in these stories, the way a lonely death can creep up on you and the way our sexuality will not be denied, though we may try to cover it up. 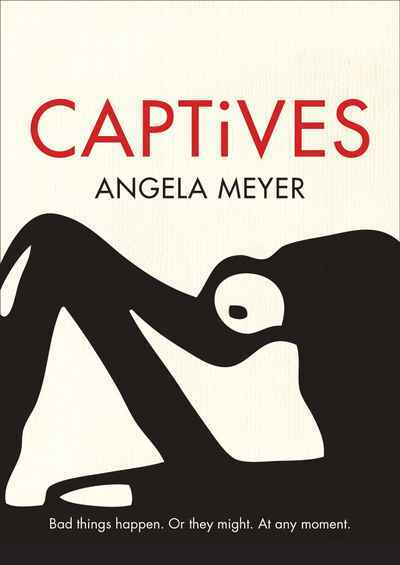 'Angela Meyer's Captives is a collection of shimmering story-wafers, each of which hovers at exactly the sweet spot of just enough. 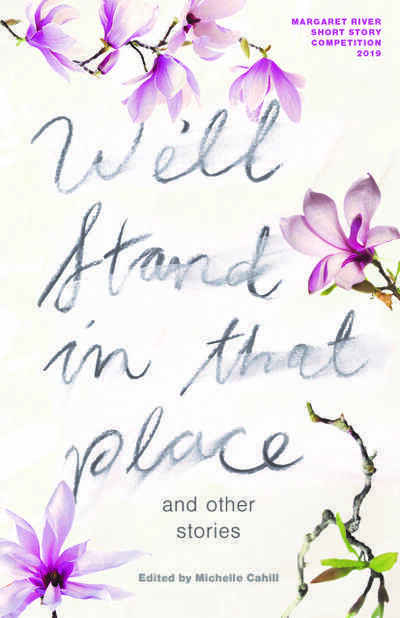 Individually piercing, Meyer's fiction-slices fit together like the best poetry does, amplifying what came before and chiming with what comes after.' - Tania Hershman, author of My Mother Was An Upright Piano: Fictions, and The White Road And Other Stories.